Here is a small selection of unsolicited feedback we've received from audience members. 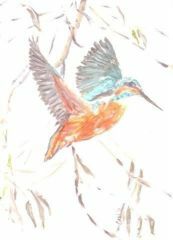 What a wonderful concert last night Kingfisher Sinfonietta!Thank you. We brought two seasoned Birmingham Symphony Hall concert goers with us and they were thrilled with it too. We will definitely be coming to listen again. 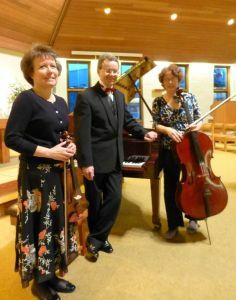 Many thanks for a splendid concert in Fram yesterday evening, especially “Winter Daydreams”. It is my favourite of all Tchaikovsky’s symphonies but last night was the first time I have heard a live performance! What fickle chance decrees that it is so little known? Thanks for a great concert – so glad I came.